I'm sure many of you would agree that shopping for the men in our lives can be so darn difficult! I think it's because they tend to be more reserved and don't talk nearly as much as we do, so we have to get into their heads. I think Eddie is much more difficult to shop for then me; he's so incredibly picky! I had him help me put this list together. He's shared with me what the guys talk about as the "must have" essentials. Of course this will vary depending on your guy's lifestyle, but I believe this is a nice mix regardless of lifestyle. For instance, every man needs socks and underwear, so you can't go wrong with that. Are you all ready for Thanksgiving tomorrow? If you've been a reader for some time now, then you may remember that I've mentioned that I do all the cooking on Thanksgiving and Eddie takes over on Christmas. I've got everything ready to go. I'm super excited about the holiday season this year, since it'll be the first season for Aviah! I feel that the holidays are all the more special with kids and I'm looking forward to starting traditions with her. She's already getting used to being in the kitchen with me every night when I cook dinner; I love to cook and I hope she will, too! Since having Aviah, I don't usually have much time to do my makeup as I once did, which has resulted in me in paying more mind to my skin care regimen. This routine doesn't take forever to do, so it's perfect for a new mom, like myself, who doesn't have much extra time on her hands. I'm not going to discuss my entire routine step-by-step in this post, though if you're interested, I can in another. 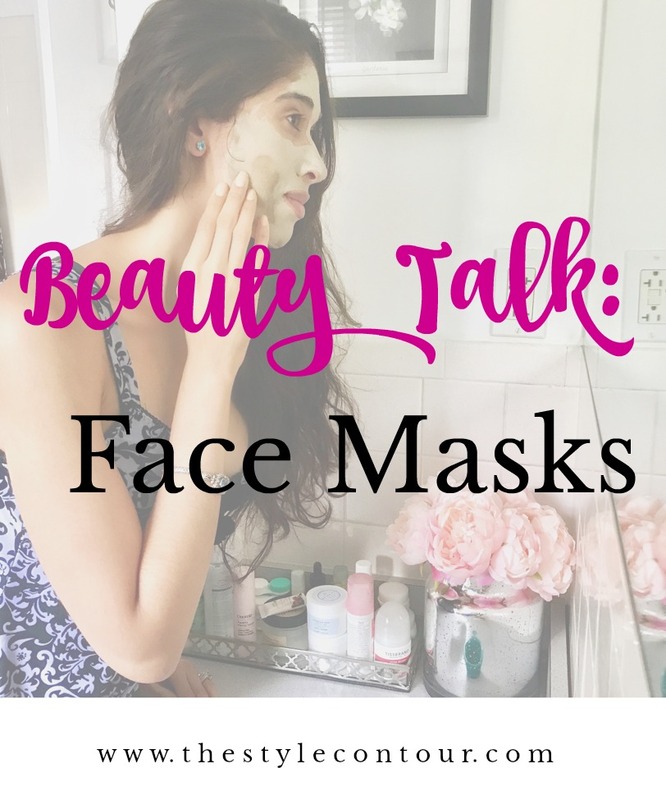 Today, I'm specifically narrowing in on the face masks that I've been using for quite a few months and that I absolutely adore. Does this leather shirt look familiar to you? I'm sure it does because it's quite an original, lol. I know that this may not be everyone's cup of tea, but I was instantly drawn to it when I snagged it at a thrift shop in NYC over a year ago. I first styled it here. As you can see, I wasn't too thrilled with the way the outfit came together, haha. I asked you all to weigh in on how I should style it next and the most popular suggestion was to pair with all black, as I've done today. 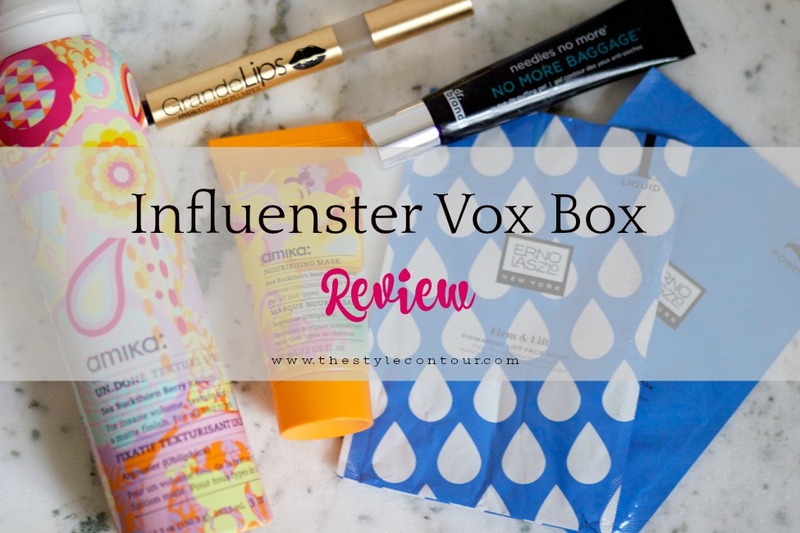 About a month ago, Influenster sent me a vox box filled with some goodies to test out. I always look forward to being selected by them for their vox boxes because I've discovered some great brands and products through those boxes. Since having Aviah, though, I've been more selective about my skincare and products I'm willing to try. When I was pregnant, my entire skincare regimen changed and since then, I've continued to restrict my products to mostly all natural, organic, and paraben free. Since I'm nursing, I'm super paranoid about chemicals being absorbed through my skin. This isn't to say that I only use these kind of products, but 90% off my makeup and beauty collection is. It kind of went from fall to winter here in Connecticut and to be honest, I'm not all too happy about it. I love getting the most out of every season and so when one seems to end abruptly, I'm bummed. This is supposed to be the time of year that the leaves reach their peak here in the northeast, but most of the leaves are dead or have fallen. Boo. I wore this outfit the other day when it wasn't too cold and it made for a more practical combination. When fall rolls around, I look forward to breaking out all of my leather pieces. Along with faux fur, it's one of my fall obsessions, as well as blanket scarves, as mentioned in Friday's post. When fall rolls around, I have quite a few essentials I'm guaranteed to reach for, one of which is a blanket scarf. 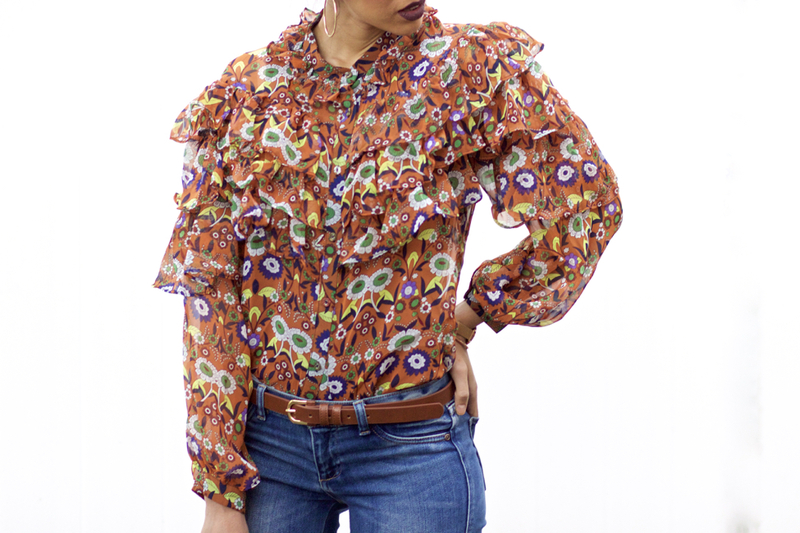 It was one of the pieces I shared in my Fall Essentials series a few months back. On the weekends when I'm going for a more relaxed, casual, and comfortable outfit, I almost always pair it with a cozy oversized sweater. I used to prefer fitted sweaters, but in recent years I've come to embrace the cozier feel that the oversized fit offers. The one I'm wearing is a purchase from the Nsale a couple of years ago. It's still available, but no longer in this green shade; I'm thinking about getting the grey one. It's incredibly soft and cozy and though it may look itchy, I assure you it's not. If there's one styling technique that's sure to look amazing on everyone, is super easy, and can be done all year long, it's monochrome! Though it's such an easy technique, it can be done in a couple of ways. The first would be wearing an outfit comprised of the exact same shade of the color you choose or to work with various hues of the color. Come fall, I think a great way to work monochrome would be the latter. I'm starting off the week with the final part in my two look series with Charming Charlie. I shared the first look I on Friday, which featured a super cute and trendy gingham sleeve sweatshirt. Today, I'm styling a pair of leopard printed booties, which I'm so excited about. I've been wanting a pair of leopard booties for the longest while, but I haven't been able to find a pair I loved, since I'm so particular about the color and scale of the print. 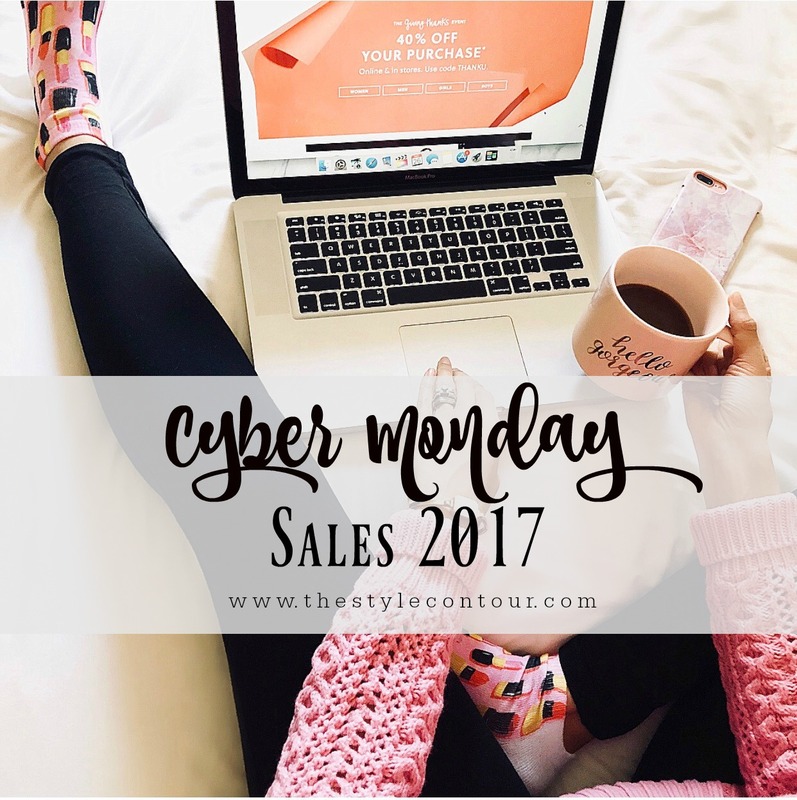 I have a pair of pumps, flats, and wanted to add a pair of booties to complete my leopard shoe collection; I'm glad to say I've found a pair I love that are super affordable, under $40!